Founder and President Brian McConnell has fostered a close relationship with DevXchange, supporting their international development efforts for over a decade. DevXchange is a registered Canadian charity built on a network of enthusiastic volunteers. Through DevXchange, these volunteers are able to pursue international development projects in developing countries while working hand-in-hand with indigenous organizations. Brian has been a DevXchange board member for several years. Travelling twice to Ethiopia, he has seen firsthand the humanitarian impact DevXchange has on underdeveloped communities through projects such as ‘Forestry for Life’. Through this campaign, DevXchange volunteers were able to visit a community of Gumuz people, who had decimated their land and wildlife through their hunting practices and cutting trees for charcoal. 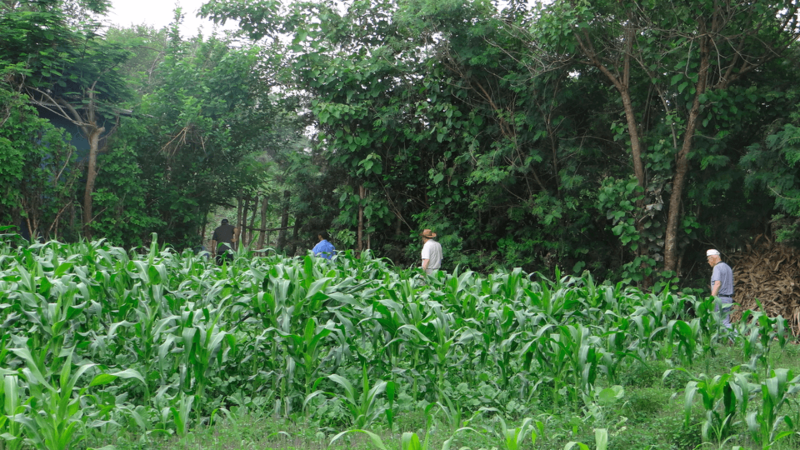 Devxchange worked with the community to introduce the value of trees and agriculture for food and income. Close to two million trees including thousands of fruit trees have repopulated the countryside, brought the wildlife back as well as dramatically improved their food security with crops such as corn, bananas, coffee, and teff. With crops growing in abundance, economic conditions improved, along with quality of life for the Gumuz people. 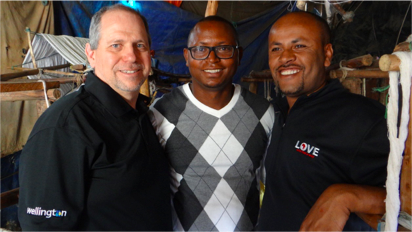 Brian has also supported ‘New Hope’, a DevXchange micro-loan project in Ethiopia. Through New Hope, he met 30-year-old woman named Emmabet. Her husband had recently left her for a younger wife, leaving Emmabet and her three children with nothing. By acquiring a micro-loan through New Hope, she was able to begin a bread-making business, which provided her and her family with enough money to eat and repay their loan. She also attended vocational training at a local church, where she learned how to operate a treadmill sewing machine. 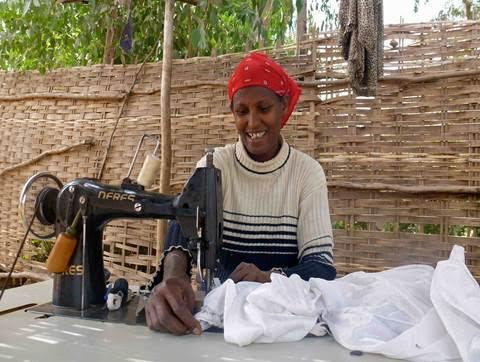 She began a successful business sewing and mending clothing for her neighbors, and was able to obtain another micro-loan that enabled her to purchase her own treadmill sewing machine. She continues to embroider and sew traditional dresses in New Hope’s cotton-spinning group, funded in part by Wellington Consulting Group donations. Emmabet now leads an independent and rewarding life, beaming with confidence and gratitude.